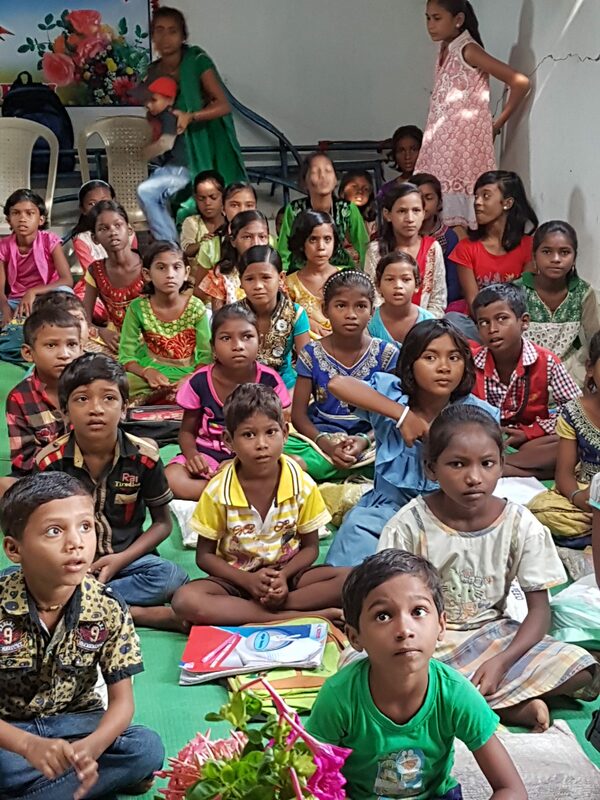 LightForce recently visited projects in India…here is an update! We continue to financially support Sunitha and the work that she does at Home of Faith looking after 42 children plus staff. The support goes towards housing, feeding, education and health. Sunitha and her team continue to reach out to local communities. Recently, extra money was sent to buy a submersible pump for their well, water filter, bunk beds, chickens and to enable roof repairs (from cyclone damage). IGM is continuing to expand and impact lives. Running 3 children’s homes, one of which has been handed to them to manage by the Indian government, IGM is also building a new home for 100 girls. Through IGM we continue to support their tuition centres in a neighbouring district. 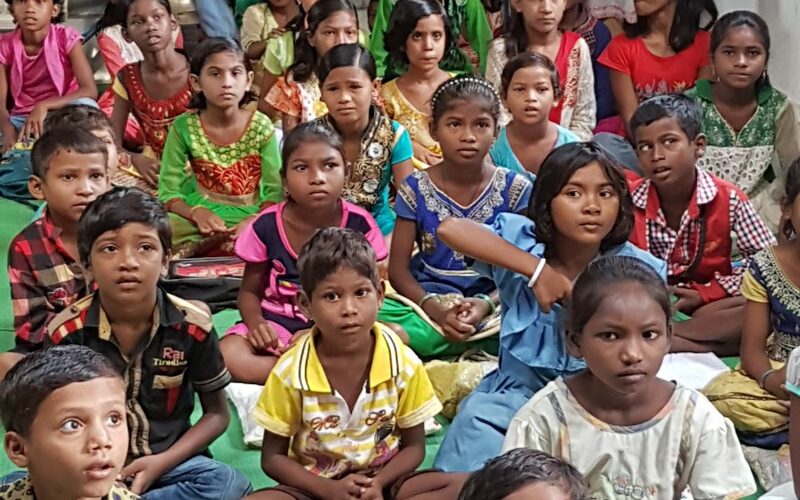 Currently there are 12 tuition centres running 6 evenings a week providing extra tuition to village children. Villagers appreciate the work being done and have commented on how their children are much better behaved!